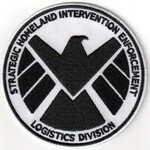 Patches 'n' Pins online store is dedicated to bringing fans of the Avengers movie franchise the best selection of patches and pins available worldwide. 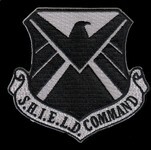 All patches and pins from the Avengers movies can be found in this section on our shop. 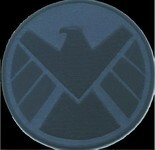 We include other pages for Iron Man, Agents of Shield and Captain America.